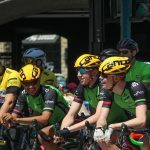 Along with professional races along a 1.3-kilometre circuit, the day will include races for kids and youth, Corporate Challenge races, live entertainment, a Kids’ Zone, beer garden, VIP experience and other activities. 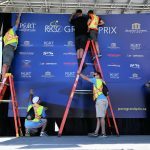 About 200 volunteer positions are available in areas such as: athlete accommodation, racecourse fencing and signage, course marshaling, event set up and take down, Norco Bicycles Kids’ Race and Kids’ Zone, spectator engagement, VIP Experience, beer garden, fundraising, the PoCo Grand Prix Expo tradeshow and pace vehicles. Entertainment Support – assist with set up and take down of entertainer’s equipment and ensure equipment is kept in a secure location. Hosting an out of town cyclist or team – Host families are needed to provide cyclist(s) a place to sleep or shower and a safe storage place for their bike from July 5 to 16. It’s a great opportunity to get insight into the world of competitive cycling and the discipline required by a professional cyclist. If interested, complete the online form at pocograndprix.ca/host or email info@pocograndprix.ca. 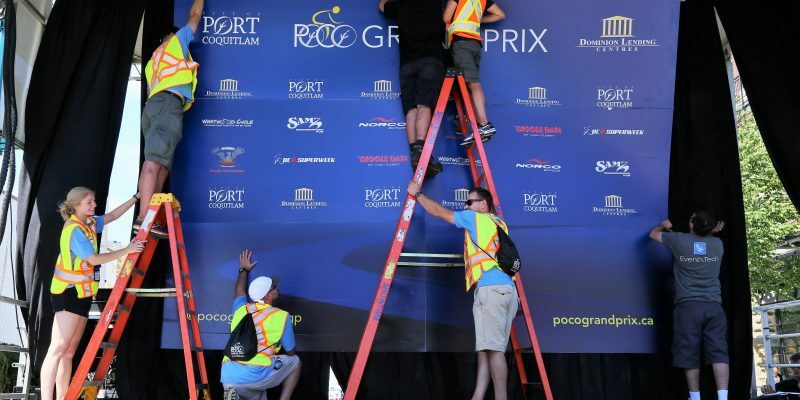 PoCo Grand Prix volunteers must apply through the City of Port Coquitlam’s volunteer registration process. More information and a registration link can be found at www.pocograndprix.ca/volunteer. The City of Port Coquitlam offers a variety of opportunities to volunteer in the community. It’s a great way to develop skills, gain valuable experience for future employment, meet required volunteer hours for a school, meet new people, have fun and make a difference in your community. 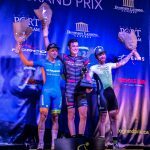 More information about the PoCo Grand Prix, including opportunities to sign up for the Kids’ Race or Corporate Challenge, can be found at www.pocograndprix.ca.